'Leader-led Jihad', eds Bruce Hoffman and Fernando Reinares, New York: Columbia University Press, due for publication in 2012. Featuring 'Operation Pendennis: A case study', by Sally Neighbour. 'Four Corners: The Stories that changed Australia', edited by Sally Neighbour, due for publication in 2012, ABC Books HarperCollins. Review in Political Science Quarterly, published by The Academy of Political Science, New York, Spring 2011. Rabiah interviewed on the BBC World Service Outlook program. 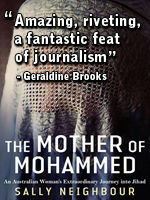 The Mother of Mohammed is the story of Australian woman, Rabiah Hutchinson, a Muslim convert who has been at the heart of the global jihadist movement for more than twenty years, as a result of which she is now deemed a threat to Australia's national security and banned from travelling abroad. 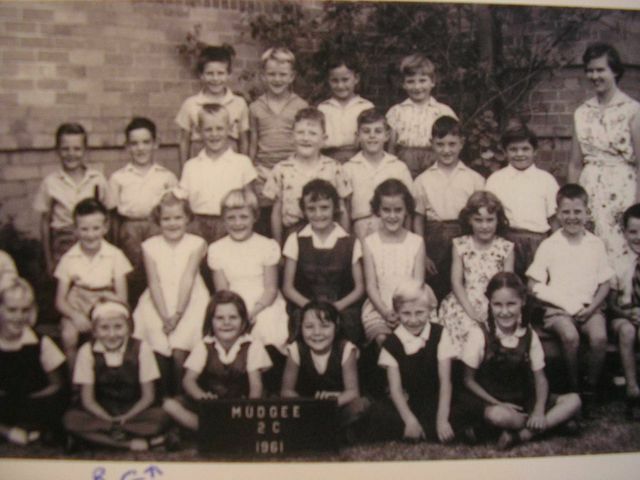 A former Mudgee girl and one-time hippy backpacker, Ms Hutchinson joined the Islamist uprising in Indonesia in the 1980s. 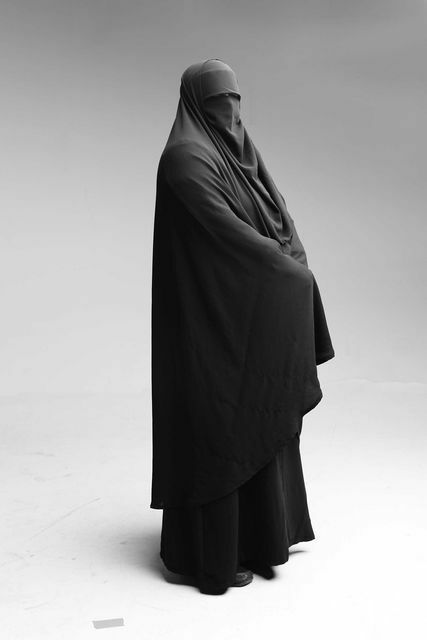 She became a follower and friend of the radical cleric, Abu Bakar Ba'asyir, and was employed as an English teacher at Ba'asyir's famous Ngruki boarding school in Central Java. In the '90s she took her six children to north-west Pakistan to join the mujahidin struggle against the Communists in neighbouring Afghanistan. She spent four years working in a mujahidin hospital and orphanage in a camp run by the famed Afghan warlord, Abdul Rab Rasul Sayyaf. In 2000 she moved to Taliban-ruled Afghanistan where she married a senior al Qaeda figure and became a member of the jihadist elite. After 9/11 she and her children spent several months on the run in Afghanistan, as US cluster bombs fell around them, before escaping across the border into Iran where they were detained under house arrest by the Revolutionary Guards. The book provides a unique and confronting insider's description of the rise of the global jihadist movement. It is an unprecedented first-hand account from a Western participant of a series of critical episodes in recent history, such as the emergence of the Islamist movement in Indonesia, the mujahidin struggle in Pakistan and Afghanistan in the 1990s, life in Taliban-ruled Afghanistan, the split in the al Qaeda leadership over the 9/11 attacks on the United States, and the subsequent US-led bombardment of Afghanistan. 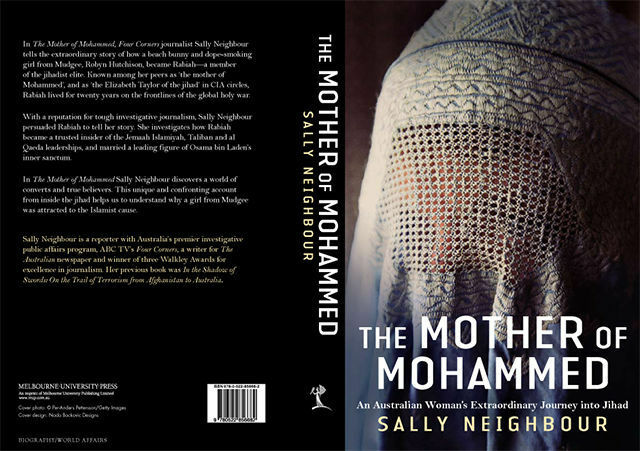 The Mother of Mohammed combines a gripping narrative with meticulous journalistic research to authenticate and corroborate Ms Hutchinson's remarkable story. ''amazing, riveting, a fantastic feat of journalism"
Geraldine Brooks, Pulitzer Prize winning author of 'March', 'People of the Book' and 'Nine parts of Desire'. "In this meticulously researched account, author Sally Neighbour makes no judgements about Rabiah's decisinos. The reader is left to admire Hutchinson's combatic determination, but equally be horrified at the risks she took and her naive interpretation of jihad.' The Herald Sun, 6 June 2009. BBC World Service, Outlook program, broadcast 30 July 2009. * Winner of the General History Prize at the NSW History Awards, 2005. "A remarkable story about what it all means to Australia"
"If you only intend to read one book about JI and Bali, this is the one I would recommend." After the Bali bombings of 2002, Australia suddenly found itself at war with an enemy it never knew it had. What was this 'ravine of hate' that Abu Bakar Bashir invoked? And how had Australia, along with other Western countries, become the object of such hostility. 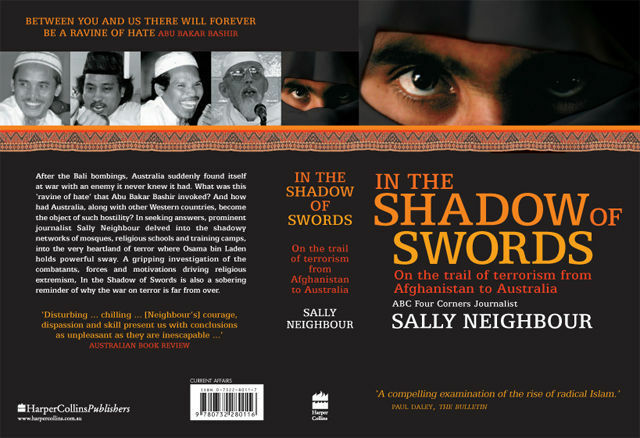 In seeking answers, prominent journalist Sally Neighbour delves into the shadowy networks of mosques, religious schools and training camps, into the very heartland of terror where Osama bin Laden holds powerful sway. A gripping investigation of the combatants, forces and motivations driving religiouis extremism, In the Shadow of Swords is also a sobering reminder of why the war on terror is far from over.